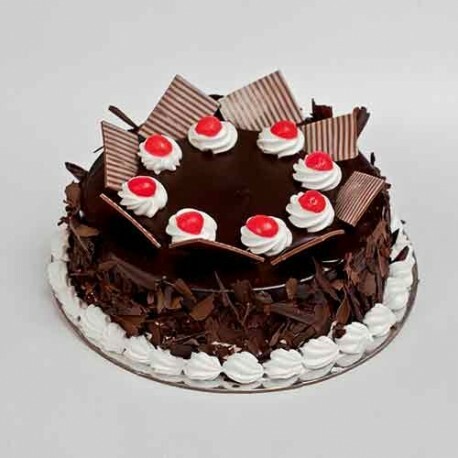 A yummy and delicious cake can make your special occasions worth celebrating. 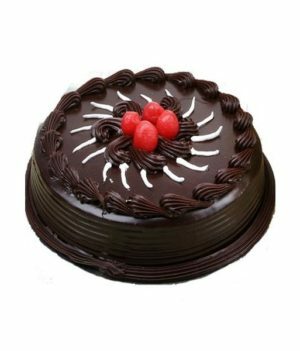 Order this lip-smacking chocolate flake cake from wishbygift.com that is finished with chocolate shavings, rich chocolate flakes and cherries on the top. 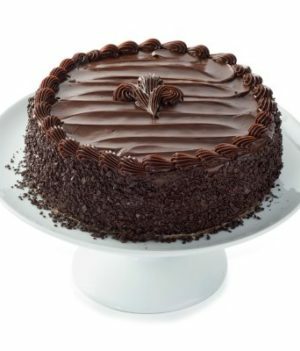 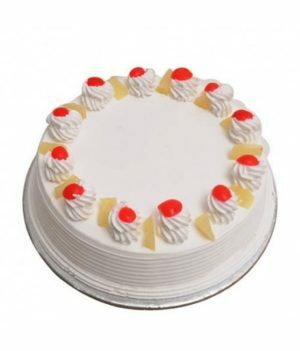 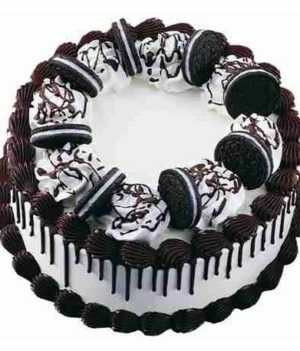 Pick this delectable cake and make any occasion joyous for your near and dear ones. 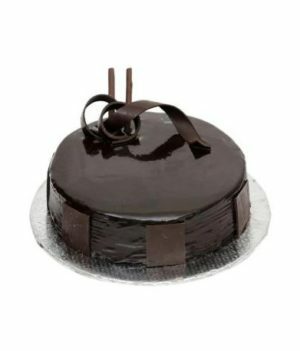 We are indulged in preparing delicious cakes to delight everyone on every occasion. 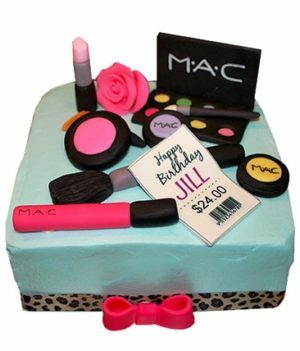 The design of the product may slightly vary as from the image depending upon local availability.